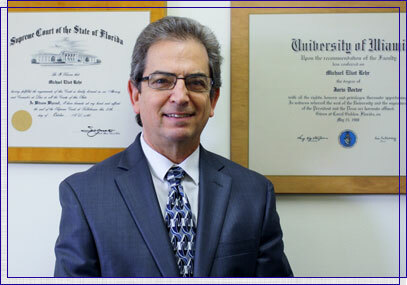 I founded my own law firm in 1984 after 4 years in private practice at two South Florida law firms. 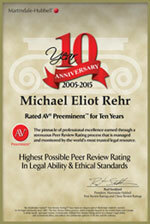 The focus of my work is condominium and homeowner association law. We represent condominium associations, condominium developers, unit owners, homeowner associations and homeowners in all aspects of condominium and homeowner association law. We also represent the interests of businesses and individuals in various aspects of business and real estate law. In 1984, I successfully argued in The Florida Supreme Court on behalf of the Appellant/Parent in Nodar vs. Galbreath, a slander action filed by a public high school teacher against her student’s parent for critical comments he made about the teacher at a public meeting of the Broward County School Board. The Supreme Court’s lengthy opinion reversed the unanimous decision of the Fourth District Court of Appeal and has had significant implications for “first amendment” cases since then. Founder and Chairman of the 1992 and 1993 Dade County Super Cities Walk for Multiple Sclerosis. Member of the Board of Directors of Kendall Business and Professional Association – 1985-1992. Member of the Board of Directors of Jewish Family Services (later known as Jewish Community Services) from 1995 to 2003. 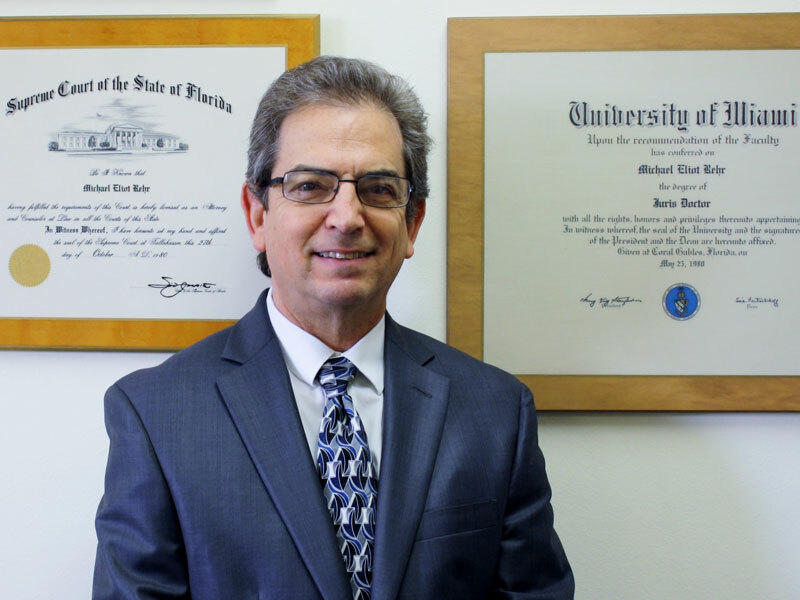 Member of the Board of Directors of South Miami Kendall Bar Association from 2003 – 2006.